The Guide to a New American Civil Defense Structure written by Preston Schleinkofer. 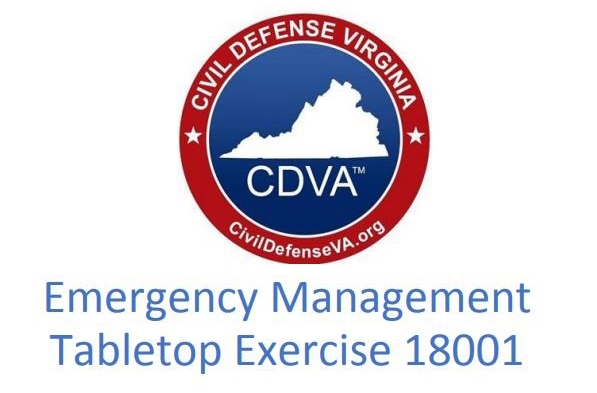 This Guide was written for emergency managers and local leaders to help them start and organize a civil defense organization in their local communities. One of the important documents our government has produced for sounding the alarm for civil defense. This was a huge source for us to develop our philosophy on the need for civil defense. A simple, but powerful document. 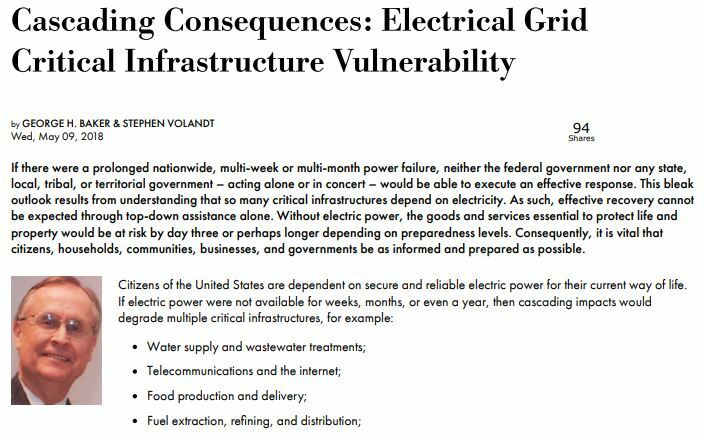 This article highlights some of the weaknesses and risks to our electrical grid and other critical infrastructure. It also speaks of the readiness gaps in our response to these threats. 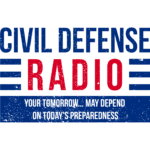 This is the Civil Defense and Homeland Security: A Short History of National Preparedness Efforts produced by DHS/FEMA. 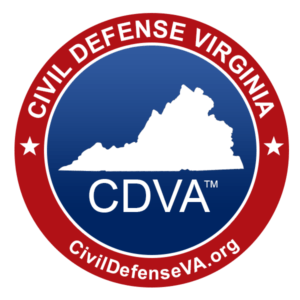 It is a quick look at civil defense and how it became FEMA. A good tool for understanding the history of civil defense and how we got to where we are today. I wrote this Tabletop Exercise based on one like it in Michael Mabee’s great work, The Civil Defense Book. This is an exercise that every emergency manager and jurisdiction should be working through. Identify the effects of a major catastrophic event, e.g. 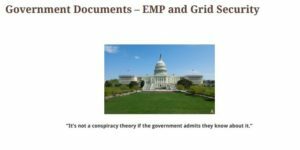 EMP, CME, Cyber-attack that takes down our electrical grid for months to two years and then work to mitigate those effects. This is probably the most complete collection of our government’s efforts to talk about the serious threats we face as a nation but has done little to mitigate or delete these threats to our country. 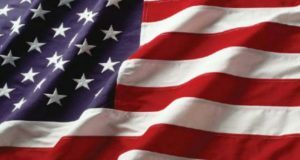 I would encourage everyone to dig into this 10-page resource and learn what we have learned – that it is up to us, the people to keep us safe. If you want to have an idea of what effects an urban to rural mass migration would have on your community, then this document will inform and scare you. Every rural jurisdiction should know what this document says and make plans based on your needs to avoid the pitfalls and dangers to your community this would bring.